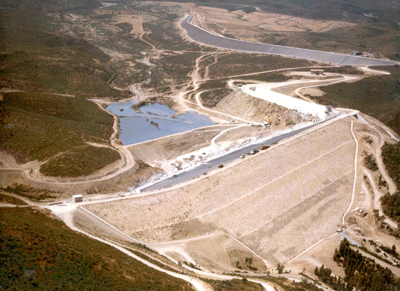 The design of dams has always been the firm's core activity. 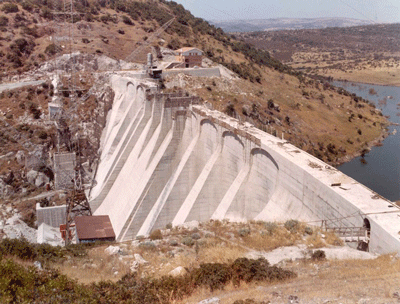 We learned the art of dam engineering in the 1960s and have continued to implement it over the years, gradually building up the unique expertise that we have today. As far as dam engineering is concerned, “impossible” doesn’t exist: there is always a solution and it’s our job to find it and make it happen. 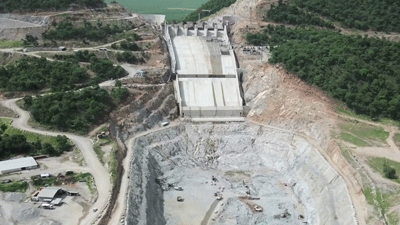 This majestic project, born of the vision and imagination of Giorgio Pietrangeli, will become Africa's largest hydropower plant with its 6000 MW of installed power. 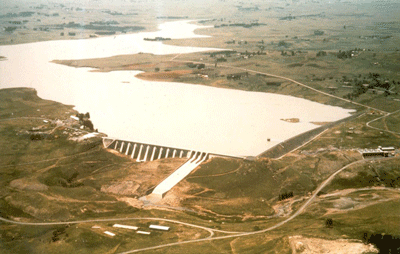 The Grand Ethiopian Renaissance Dam project, on the Blue Nile, includes the world's largest RCC dams. 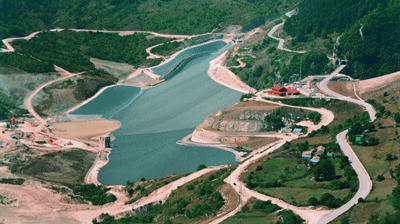 In 1964 Giorgio Pietrangeli created his own professional firm specializing in dam engineering. From the beginning, he successfully applied innovative and sometimes quite revolutionary solutions to dam engineering, using complex calculation methods which required the use of computers, very innovative at that time. 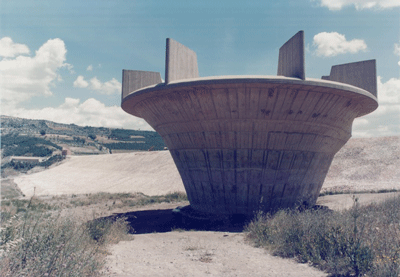 Studio Pietrangeli’s first projects, in the 1960s, were the Legadadi and Busalletta dams (Ethiopia and Italy, respectively). 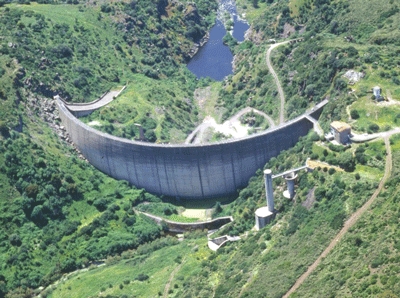 Ingenious dam engineering solutions, which in some cases had never been constructed before, were applied starting our tradition of continuous innovation and research of the highest professional quality. Over the years our art in dam engineering has grown: each dam is unique and the experience gained lets us find tailored solutions for each project. The opportunity to work across many countries, dealing with different cultures and work methods, and the chance to share knowledge and to collaborate with various international experts, has greatly contributed to the growth of our company in the field of dam engineering. 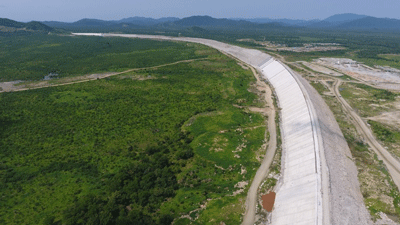 Today, after more than five decades of activity, SP has successfully designed over 250 dams of all kind: gravity and arch-gravity (RCC or concrete), arch, buttress, rockfill with bituminous or concrete face, rockfill with geomembrane, earthfill, earth-rockfill, rubber dams, etc. We have done all the engineering for dams of all sizes, from very small ones (few meters) up to the world’s largest dams (up to 250 meters high) working in 35 countries. 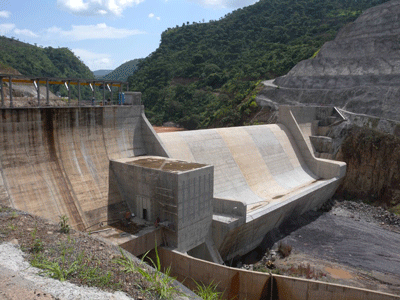 Several of our projects are record-breaking such as Gibe III and Grand Ethiopian Renaissance Dam. 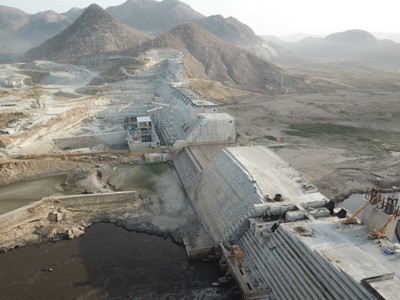 The Gibe III dam on Omo river (Ethiopia) is the world’s highest Rolled Compacted Concrete (RCC) dam, with a final height of 250 m.
Grand Ethiopian Renaissance, on the Blue Nile river (Ethiopia), will be the largest RCC dam in the world (1780 m long and 175 m high). Studio Pietrangeli offers all the engineering services required to build a new dam or to monitor/rehabilitate an existing dam. We can provide all types of investigations (topographic, geological, hydrologic, environmental and social, etc.) and studies (hydrological, hydraulic, geological, geotechnical, environmental, social, financial, etc.) 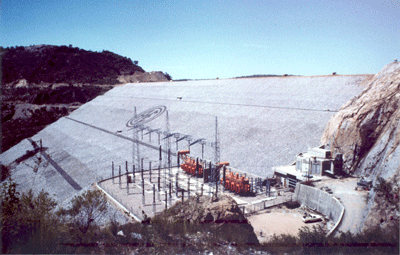 necessary to complete a dam project following best international standards. 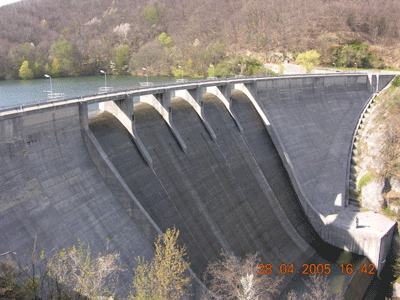 We always use innovative techniques and cutting edge instrumentation for our dam engineering services such as professional drones, 3D numerical hydraulic models, 2D/3D tomographic geophysics, etc..
Our team can design all the components of a dam project since our experts cover all the specializations needed (structural, hydraulic, civil, geological, geotechnical, mechanical, electrical, legal, financial, etc.) supporting our clients also for contractual issues. 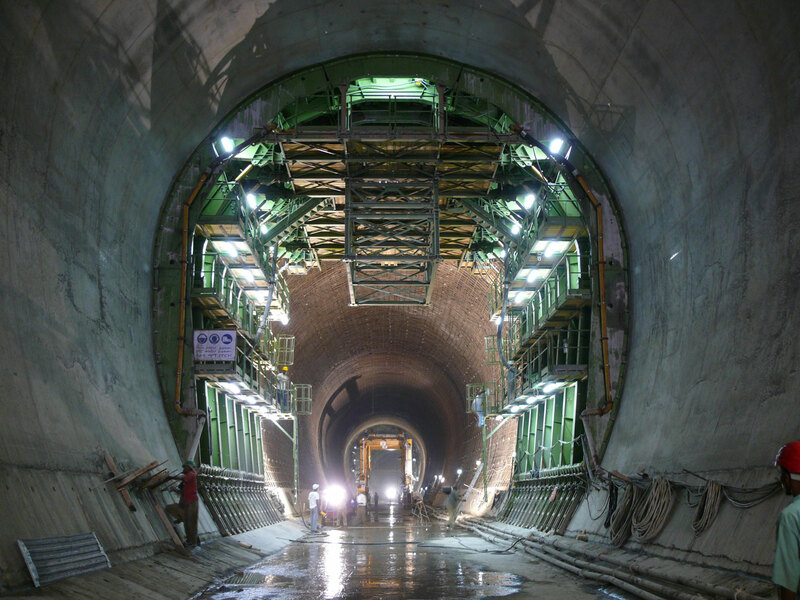 We have contributed to the innovation of dam engineering, applying techniques for fast-track construction to obtain world records, such as recently in RCC production, adopting innovative solutions such as, very recently, sprayed PVC membranes on high dam faces. 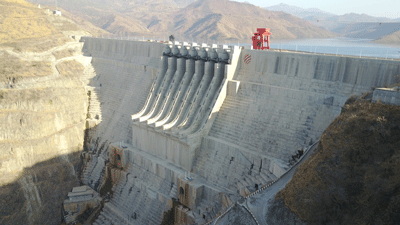 We assist our clients during all the phases of the project starting from the design and continuing through the supervision of works, commissioning and operation of the dam. 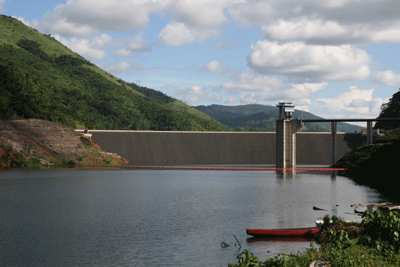 We also provide all specialized engineering services to monitor the behavior of the dam during operation such as dam safety studies, dam break analyses, technical assessment of the dam conditions, etc. 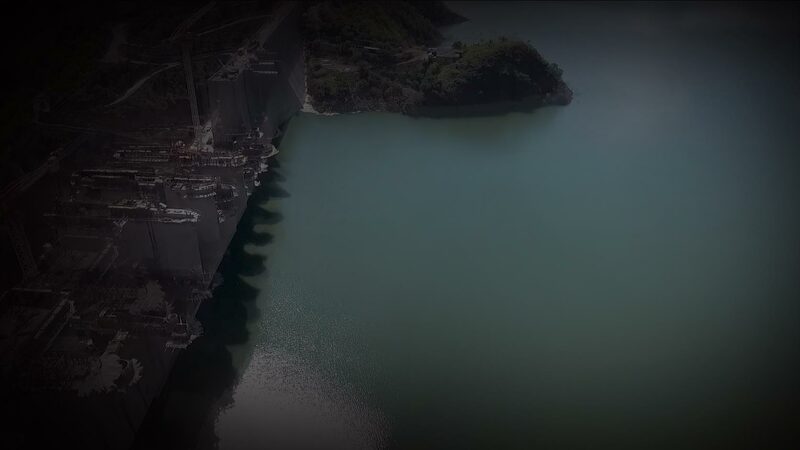 Studio Pietrangeli’s staff includes international consultants in the required specialized domains, coordinated and directed by the chief engineers of the firm having more than 40 years of experience in hydropower and dam engineering fields. Our senior engineers form an integrated team of experts which work side by side with passion and enthusiasm with junior engineers, who are embarking on this fascinating profession within dam engineering. The unique quality of SP’s projects starts with our internal organization of the activities. The development of a project envisages the simultaneous progress of the various component parts (drawings, calculations, reports, etc.) carried out by a multi-disciplinary group of people working together in the same room in a dynamic situation with real-time and continuous exchange of information and ideas. The complete set of project documents is kept physically in the same room, electronically on the server and on the cloud, easily accessible to the whole team anytime. We are constantly on the look-out for ever more advanced technologies to simplify and improve our work in the field and in the office enabling us to provide cutting edge dam engineering services. We have a full-time dedicated team to implementing new algorithms to be applied in dam engineering, from the simplest to the most complex, to diversify our calculation systems and verify the results through comparisons using different instruments. The newest and most evolved software to be found on the market is used to improve the quality of our work. We always use the most avant-garde technology such as Smartboards, maxi-screens, to work together as a team analyzing dam engineering topics from all points of view and to develop the various design aspects in minute detail.